We have tailored memberships to suit all ages. 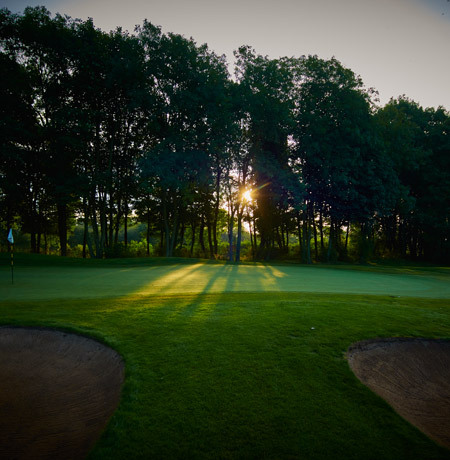 Whether you are new to the game, or are looking for a new golfing experience, Hessle Golf Club is excited to welcome you. With competitive rates across all of our membership categories, there’s no better time to join us. 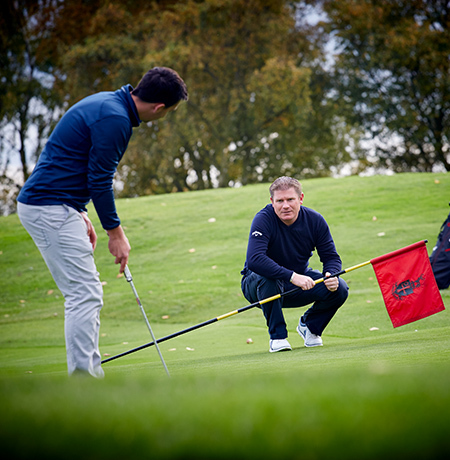 Membership of the Academy is open to anyone new to the game of golf with a desire to improve their game and to progress to full membership. The initiative is designed to provide new golfers with a comprehensive intro to the game of golf. 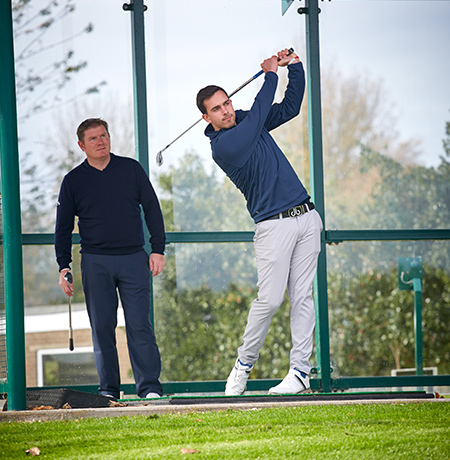 With this membership type you are eligible to play Monday to Friday and Saturday and Sunday after 1pm and once you are a full member of the club you will be entitled to the numerous member benefits on offer. More than just an amazing golf course, we have some of the best practice facilities around, perfect to work on your game. Our tuition and junior programmes are unrivalled anywhere, with excellent membership rates offered. Our club is run for the benefit of its members. It is run on a not-for-profit basis, so any surplus that is gained is reinvested in the course, clubhouse, and other facilities ensuring you have the very best experience possible. There are currently no entrance fee charge's for new members. The Subscriptions stated above will be pro rata for new members who join throughout the year. All under 22’s must pay their subs in full, no discount will apply. Age as at 31/12/2018. Hessle Golf Club Members' Children and Grandchildren under the age of 13 are eligible for FREE membership. By completing this form, you are agreeing to receive latest news and events emails. We’re fully committed to handling personal information you’ve supplied to us in compliance with the latest GDPR laws, and we’ll never share your details. If you wish to unsubscribe, please click here to update your data preferences at any time.